View cart “Lavender + Native Organic Soap” has been added to your cart. Refreshing and Relaxing. 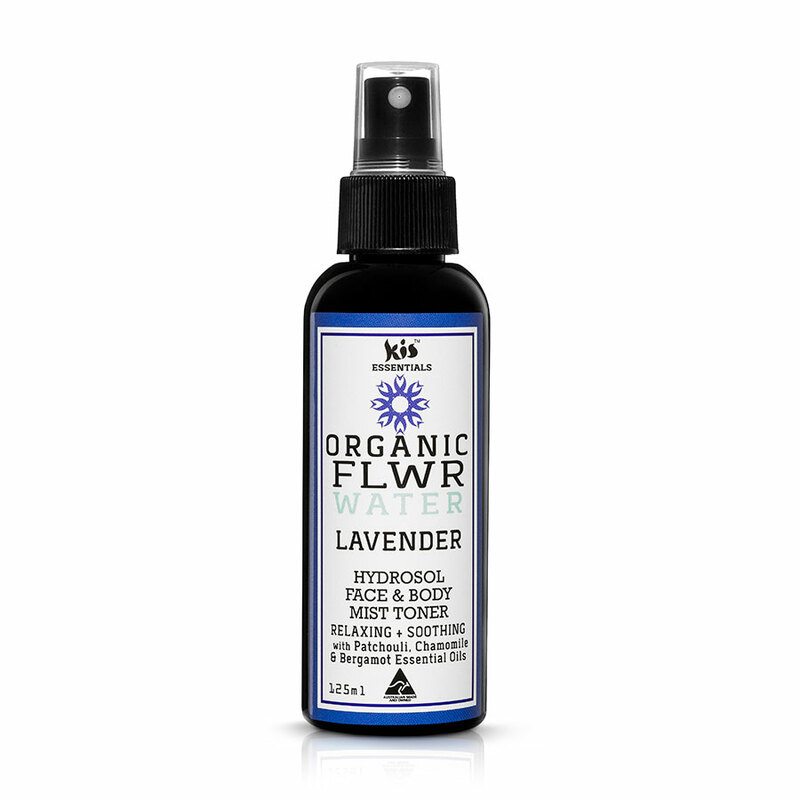 Our organic lavender water makes a wonderful skin freshener. 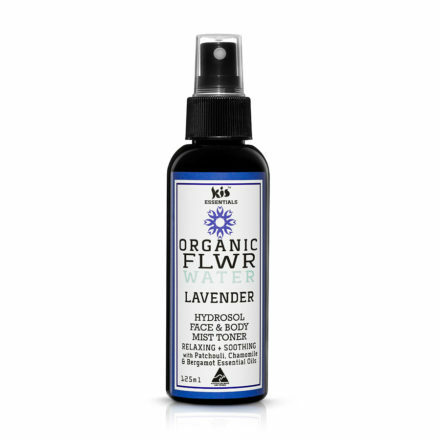 This used the “Organic” Lavender Water of distillation (known as hydrosol). Formulated as a natural solution to combat normal stresses that creep into everyday life. This blend enhances your ability to let go of negativity and move forward in a positive direction. Certified Organic. 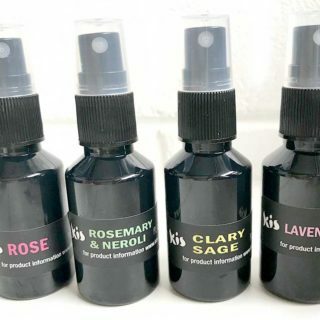 Made in Australia by Kis My Body Pty Ltd.
Purified Water, Organic Lavender Water of distillation*, Vegetable Glycerine, Aloe Vera Potassium, Lactic Acid; Oak Moss Absolute, Certified Organic Patchouli Essential Oil*, Certified Organic Lavender Essential Oil*, Chamomile Essential & Bergamot Essential Oil. 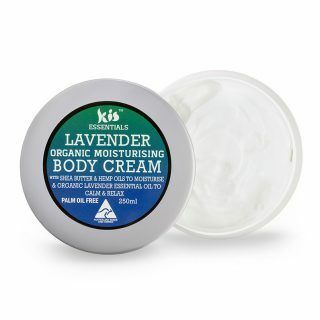 *Denotes Certified Organic Ingredients.